It is not what I expected. Downloaded a free one before and thought this was going to be better but nope. I rather use the old one. Can i get my money back? 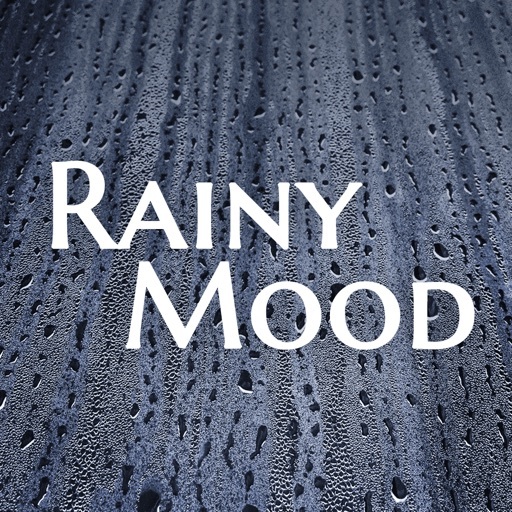 Review by Canelo8 on Rainy Mood.